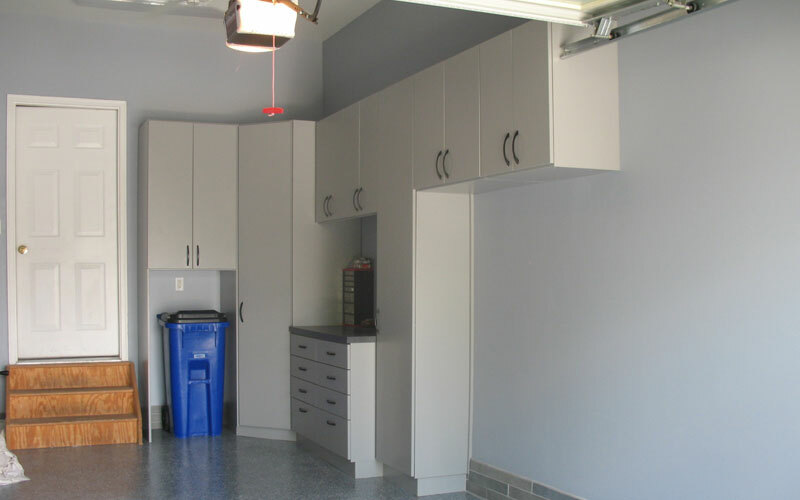 Properly designed Garage Cabinets substantially increase the usefulness of your garage. If you find your garage only has room to house your vehicles, chances are it does not have good Garage Cabinets and Storage Systems. Professional Garage Cabinets and Storage Systems will house your vehicles and much more. 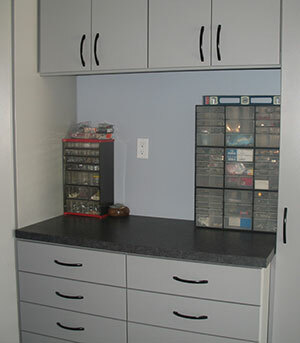 Sophisticated Garage Cabinets and Storage should have place for your tools, trash can, bicycle etc. A good Garage Cabinets and Storage system will also increase the value of your home. What can your Garage Storage Cabinets do for you? 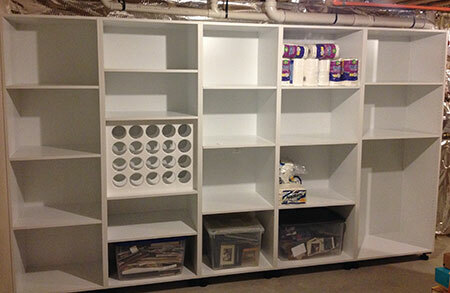 How can your Garage Storage Cabinets best serve you? Why do you need good Garage Storage Cabinets? Well organized Garage Storage Cabinets will serve your family and you well for years to come. 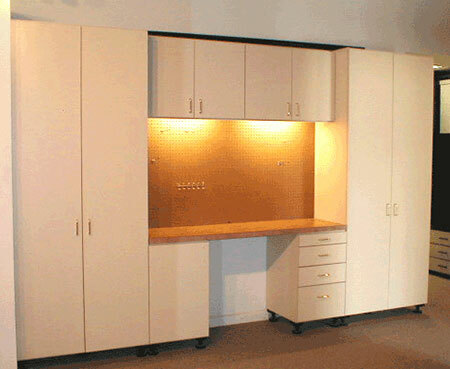 Our expert Garage Storage Cabinets designers will help you take the most use out of your Garage. We have been serving MD, VA, and DC for over 30 years. Call us today for a FREE in home design consultation. Wood Garage Cabinets and Storage can better withstand water you may use to wash your car. 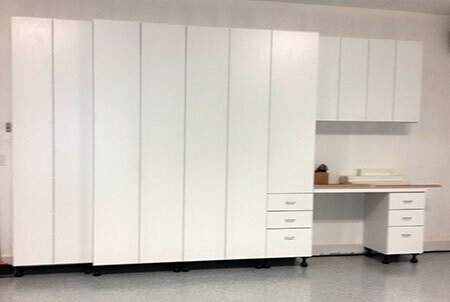 Whether you get a Wood Garage Cabinets and Storage system from us or MCP Garage Cabinets and Storage system you will get either garage legs or a special base to better protect your cabinets from water. Are you happy with your Garage Organization Storage? Or do you wish your Garage Organization Storage skills were as good as your neighbor's Garage Organization Storage skills? Do you want a Garage Organization System that is the envy of the neighborhood? Call for a Free In-Home Design Consultation to find out how our Garage Organization Storage experts can help you better organize our garage. Most of us have a lot of stuff but very little room to store them in. A well planned Garage Organization Storage system will increase the value of your home in addition to giving you valuable storage space. The smaller the garage, the more important your Garage Organization Storage system is going to be. A good Garage organization Storage System will serve your for years to come. Call our Garage Organization Storage experts today for a Free consultation.